Services include repairing, modifying and rebuilding timers. No Job Too Big or Small !!! 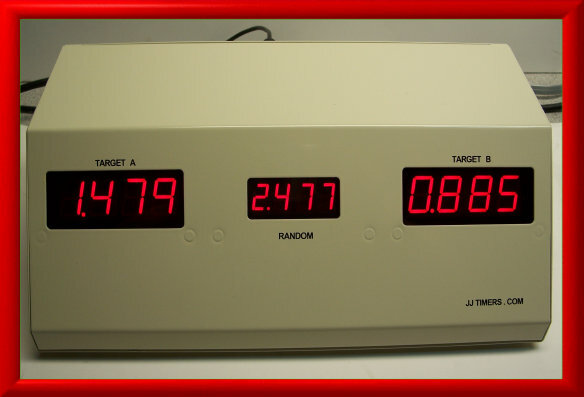 JJ Timers specializes in fixing electronic, and mechanical, Fast Draw timers used for sport and recreation. We repair all types of timers including chronodek, dual competition and sweep timers. We also can customize timers and make special electronic adaptors to meet your needs. I have been repairing all makes and models of timers for the past thirty years.